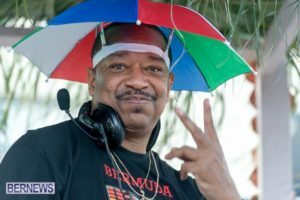 March 2019 – DJ Cavon "The Grandmaster"
Got Vinyl?!…. What’s the Jive on Where You’re Digging for 12’s & 45’s? Continue Reading Got Vinyl?!…. What’s the Jive on Where You’re Digging for 12’s & 45’s?